We are an out-of-network provider. Dr. G made the decision to work out-of-network in 2005 in order to focus on patient needs, particularly for pain and special needs populations whose insurance claims are frequently denied, limited, or high cost. Ginger is well known for helping people who are still dealing with pain and injury after they have already received treatment from a typical in-network PT clinic. When working with Dr. G she is involved 100% in your care from beginning to end. She prescribes individualized therapy based on evaluation of your neuromuscular and musculoskeletal needs and the most current scientific clinical standards. She will be there with you every step of your recovery, providing the hands-on healing methods each patient deserves. Dr. G is constantly involved in education and research with other health care pros across North America, so she can offer the most up-to-date information on your best plan of care to optimize recovery. Filing Your Claim: If you would like to file a claim for insurance reimbursement, you can request invoices that are ready to submit. 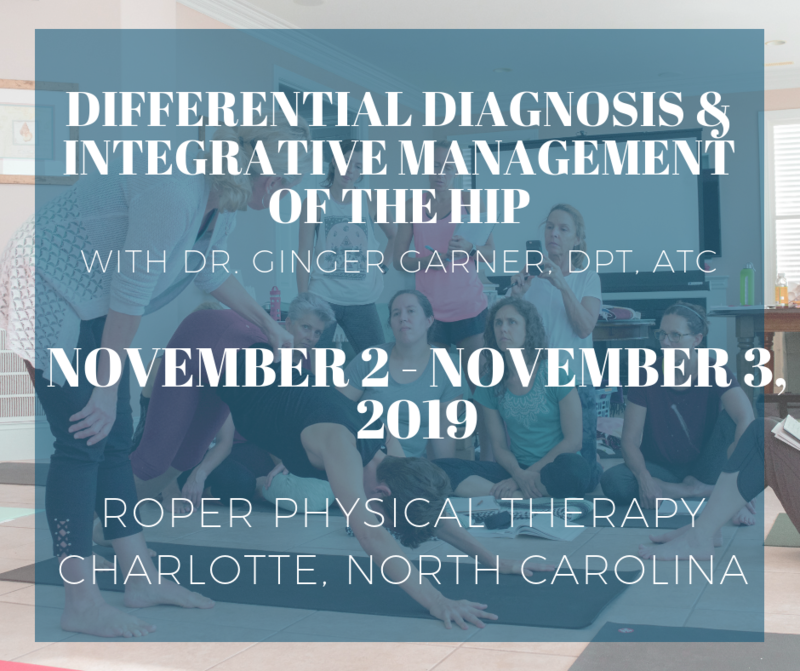 Physical Therapists are Clinical Specialists with Direct Access to Practice: In the state of North Carolina, physical therapists have autonomy and work in private practice, which means we evaluate and diagnosis without a doctor’s prescription or referral. However, if your insurance dictates, a physical therapy referral from your MD, DO or ND may be required in order to receive insurance reimbursement.